The Witcher: Wild Hunt is the third installment in CD Projekt Red’s open-world action role-playing video game series, which is very popular among fans of western RPG titles. The game was announced as a next-gen title for Microsoft Windows, Mac OS X, PlayStation 4 and Xbox One. The developer also mentioned that it would bring the game to Linux if SteamOS, in future, provides constant Linux environment, which it did, and now it looks like The Witcher 3: Wild Hunt is coming to SteamOS. 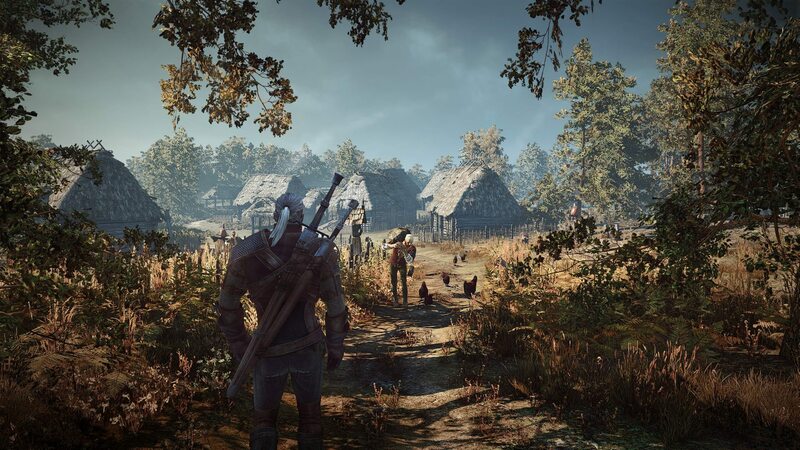 The Witcher 3: Wild Hunt is the first game in the series that will utilize next-gen consoles’ potential to offer dynamic and highly detailed in-game world and characters. According to the Polish developer, the game will be larger than both the previous games in the series and will feature stunning graphics, complex characters, and immersive gameplay. The game was officially announced for all next-gen platforms. Talking about bringing the game to Linux, the developer said that it would only be possible if SteamOS, a Debian Linux kernel-based operating system by Valve Corporation, provides constant Linux environment in future. Now looking at the large background wallpaper on Steam’s website, it looks like CD Projekt Red has decided to bring the game to SteamOS. Pre-orders for The Witcher 3: Wild Hunt have already begun with 10% discount. The game will unlock once it launches on February 24, 2015. It would be rather interesting to see how a next-gen game holds up on Linux against Windows as the OpenGL differs than the DirctX in many ways. What do you think, will Linux version of the game be good enough to match the Windows version? Let us know in the comments.